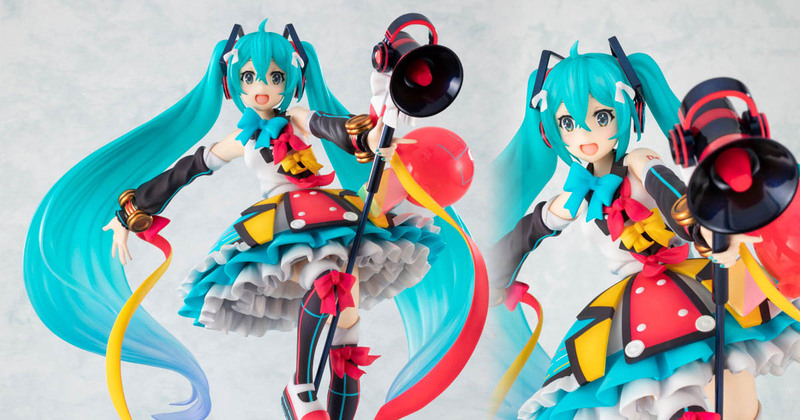 Previously exclusive to Japan, the Hatsune Miku: Magical Mirai 2018 1/7 scale figure are now open for international preorder! 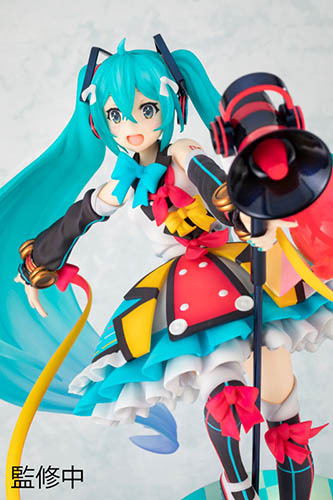 Based on the main visual by Mika Pikazo, the figure by F:NEX offers the vibrant Magical Mirai Miku in a comfortably 1/7 scale. She’s priced at 17,064 yen on AmiAmi, and will be released in July next year. Visit the official product page on F:NEX for the full gallery! 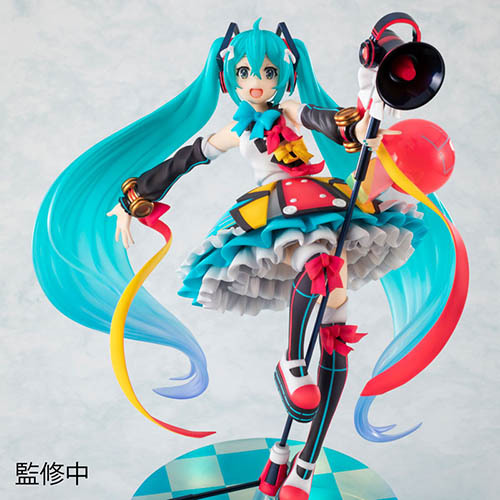 Happy 11th Birthday, Hatsune Miku! 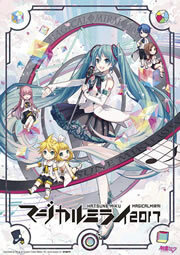 It’s August 31st in Japan, and to many Hatsune Miku fans around the globe, it’s the world’s virtual diva’s 11th birthday. It’s been 11 years since Hatsune Miku was first released, and from that moment on follows many creations that would lead to a growth we’d never imagine. While the complete list may perhaps be too big to handle here, let’s take a look at what we’ve gathered for this year’s memories. 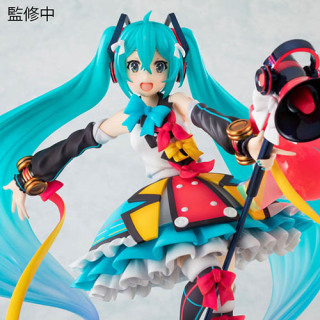 Hatsune Miku Themed Car Announced By Daihatsu, The Move Canbus Miku Ver. Victory: The Fake MikuHatsuneVEVO YouTube Channel is Removed! Thank you for another year of happiness and great memories for many people around the world. 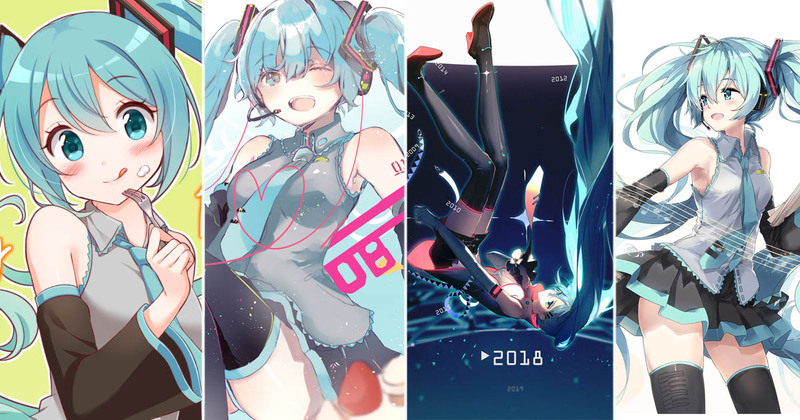 Below are some illustrations by Pixiv illustrators in celebration of Hatsune Miku’s 11th anniversary. 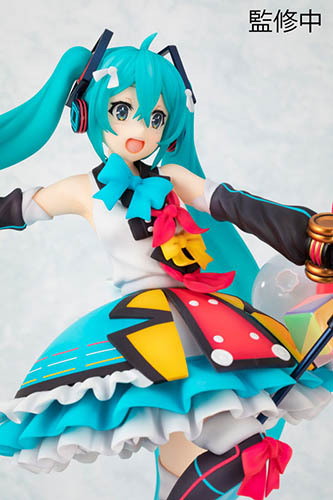 Happy Birthday, Hatsune Miku!